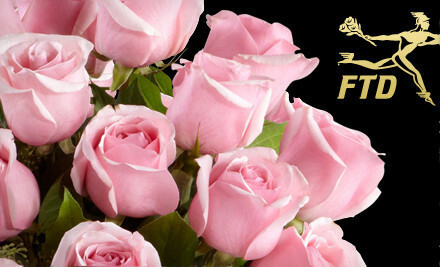 Awesome FTD Online Deal $40 Worth of Flowers for $20 – Just in Time for Mother’s Day! Looking to give flowers this Mother’s Day or to a special graduate? If so, then you must run over and grab this awesome deal! For $20, you will get $40 towards flowers from FTD online. It doesn’t get easier than this – go online, order, have them delivered and you are sure to brighten someone’s very special day! Quanities are limited. Go HERE to claim yours. Be sure to check site for full details.